Signed by the Governor, House Bill 258 prohibits the use of scanbacks and instant malt liquor coupons. House Bill 258 prohibits the use of scanbacks and instant malt liquor coupons. House Bill 51 seeks to amend the liquor control act to create retail reciprocity among craft distillers, small brewers and winegrowers. Senate Bill 314 seeks to raise excise taxes on alcoholic beverages, with the rate for beer increasing from 41 cents/gallon to $3.08/gallon for breweries that produce more than fifteen thousand barrels a year. The activist group Alcohol Taxes Save Lives & Money has a stated goal of raising the state’s alcohol excise tax by 25¢ per drink no later than the 2017 legislative session. Signed by the Governor, Senate Bill 163 would permit liquor license holders with package rights (rights to sell by the bottle for off-premise consumption) to fill and sell growlers of beer. Passing both legislative chambers, Senate Bill 163 would permit liquor license holders with package rights (rights to sell by the bottle for off-premise consumption) to fill and sell growlers of beer. Passing both legislative chambers, S.B. 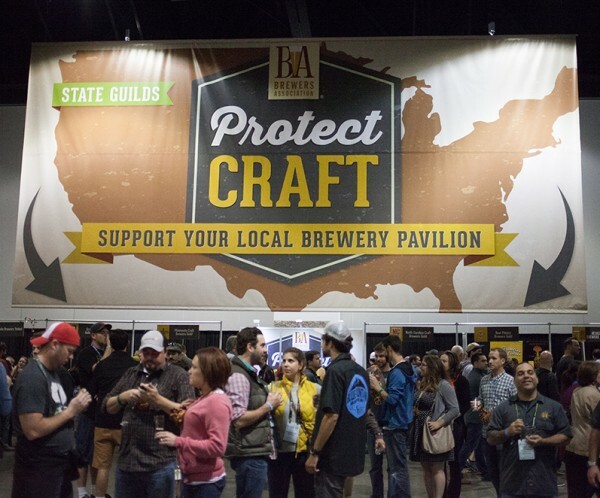 471 would allow alternating proprietorships to be established so that manufacturing facilities and equipment of a small brewer licensee may be used by another small brewer licensee to produce beer.